Registration for A’ Design Awards is open, and as a designer you may very well want to take the chance of getting more exposure for your work. All you need to do is to register here, then submit your work so you might get some recognition. 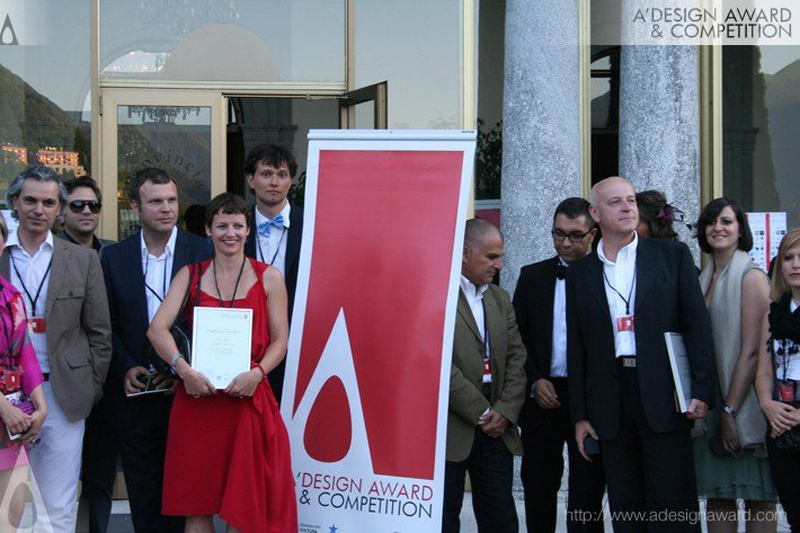 A’ Design Award aims to channel the attention of press, interactive medias, design critics, distributors and buyers to the award winners. In short, they are looking to give you, the designer, more attention. They rovide a fair, ethical and competitive platform for companies, designers and innovators from all fields with different experience levels, different disciplines and market focus to compete on. You could take part in one of these categories, but there are many more. And there is more… There are a total of 100 categories, so you don’t have to worry about your design being too specific, there will be an appropriate category for it. If your work is worthy of an award, there are great benefits for you business in being awarded. First, you’ll get to take part in an internationally recognized exhibition and be included in the yearbook that goes with it. You’ll benefit from the PR and publicity efforts of the awards, as well as theworld design rankings inclusion. But the best may very well be the gala-night, an amazing networking event. That’s not all though, winners will also receive a winner kit, get competitor certificates and the jury’s feedback notes. As if this wasn’t enough, your products will get a scoresheet and be listed on sale. Entries will be judged by an international jury panel of scholars, professionals and media members that you can find here. Deadline for regular submissions is February 28, 2016. Results will be announced to public on April 15, 2016. On Designer Daily, we will keep a close eye on this competition and we’ll make that selected winners are published on the blog in April 2016. So stop waiting, register for the 2016 edition of the A’Design awards and take your chance at bigger exposure for your work.